n 2013, the edibles market was lacking a product that was flavorful, size appropriate, potent, and most importantly, consistent. After months of hard work, the PunchBar was developed. 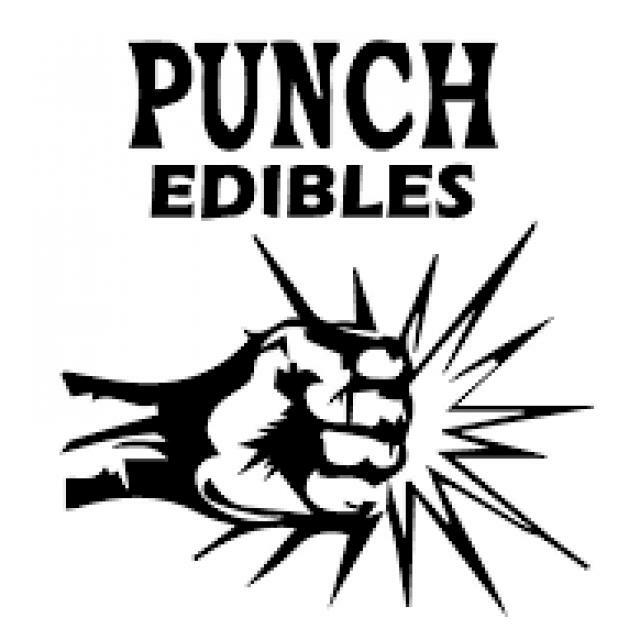 Punch Edibles was born on the idea of providing a sensibly sized, high-dose edible. At 45mg stronger than the leading competitors and half the size, it was a hit! 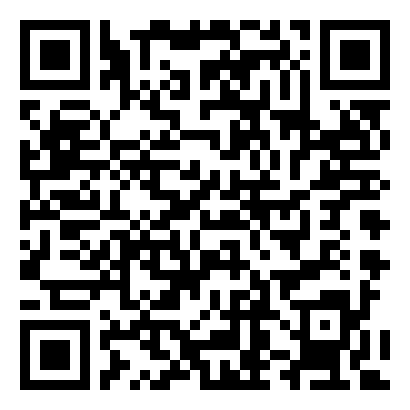 Patients could now enjoy their medicine with great flavor, minimal calories and sugar, all in a consistent and safe way. Since launching in 2013, Punch has grown tremendously. Currently there are six different product lines totaling 40 different chocolate bars. All Punch products are lab tested and made with premium concentrates. Punch is located in hundreds of dispensaries throughout California, with a customer base that has remained loyal since the beginning and continues to grow daily.